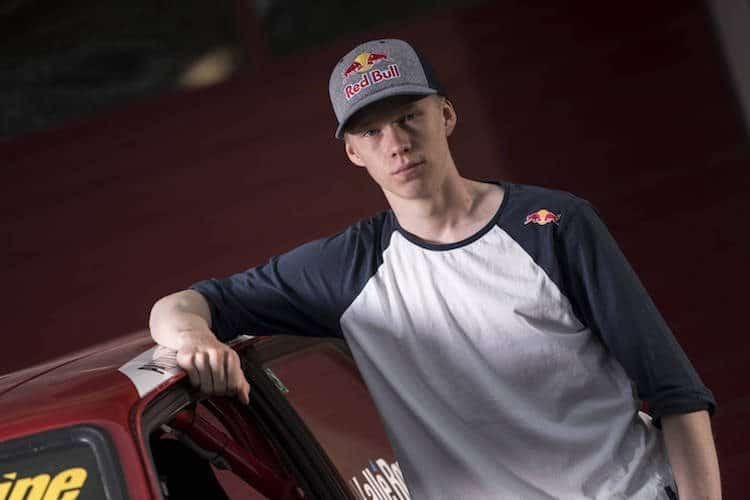 Kalle Rovanpera will drive Skoda's Fabia R5 at Rally Monte Carlo. The long anticipated Skoda Motorsport WRC2 Pro championship registration has finally been made. They join Citroen and M-Sport who have already been entered. Entry details for the opening WRC round in 2019 show that each team has only entered one car: Gus Greensmith for M-Sport, Yoann Bonato for Citroen, and Kalle Rovanpera for Skoda. 84 cars are on the Monte Carlo Rally entry list, including 11 registered WRC crews, one WRC private entry (Mauro Miele in an old Citroen DS3 WRC), the three WRC2 Pro cars, seven non-professional WR2 entries, two R-GT cars (Brazzoli’s Abarth 124 and a Porsche 911) and 31 R5 cars. See the full Monte Carlo Rally entry list HERE.